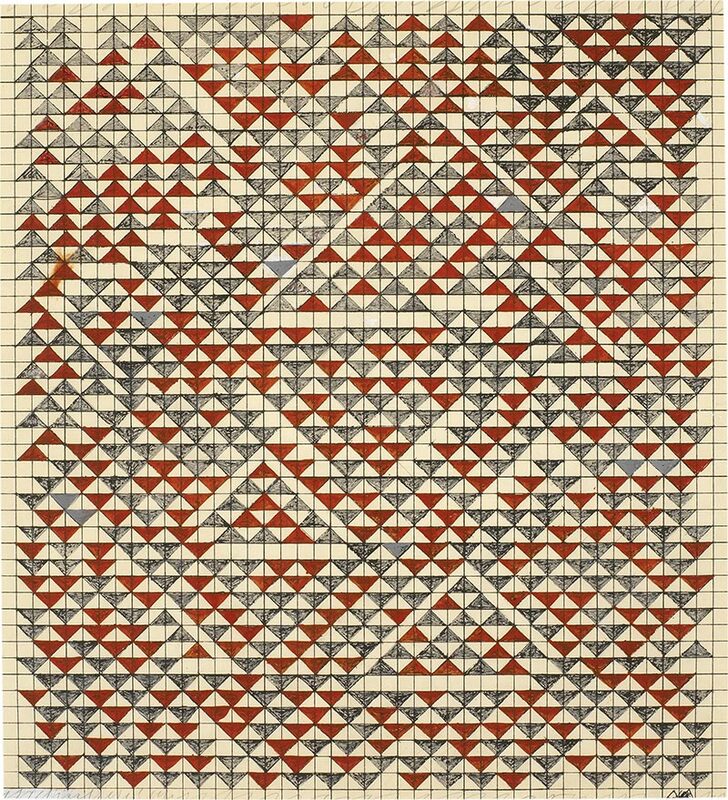 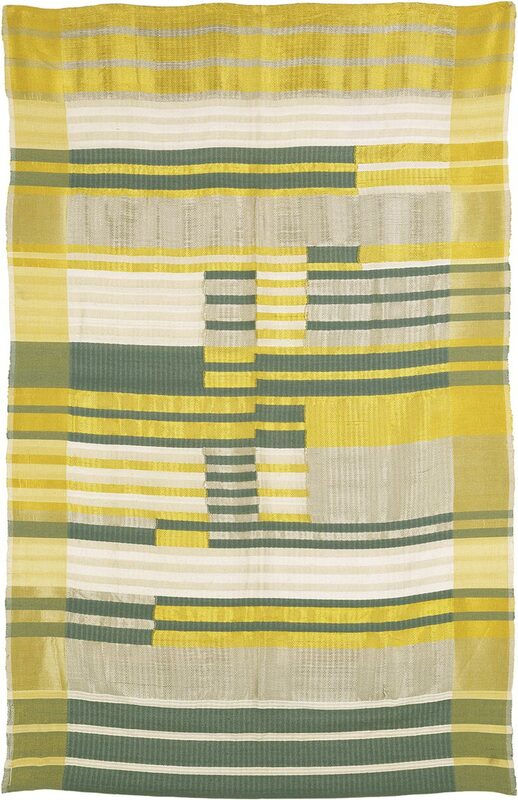 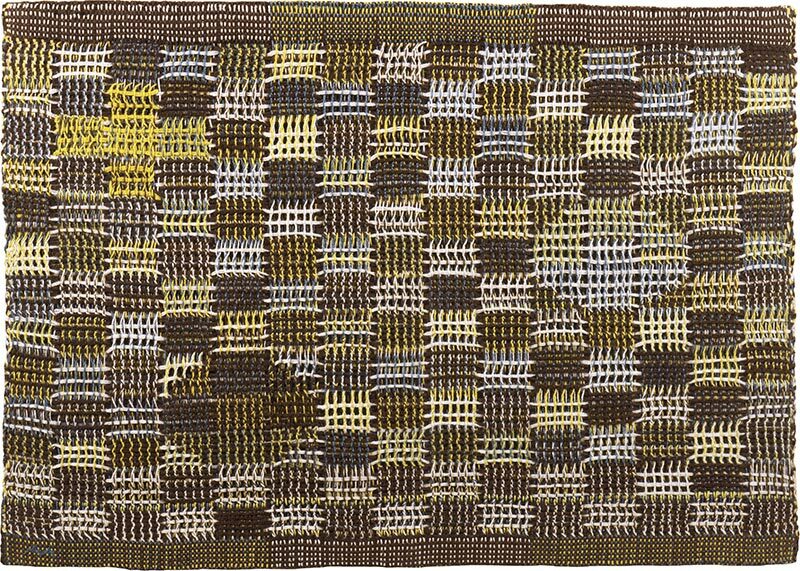 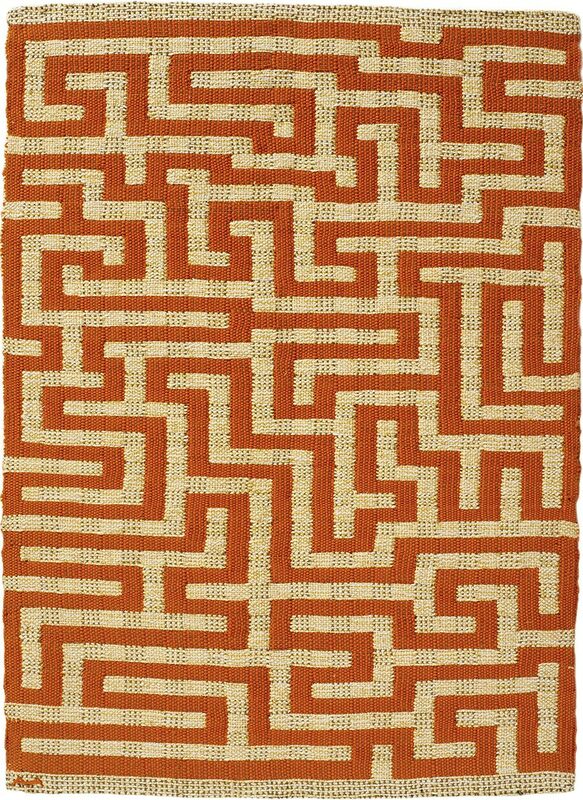 Anni Albers (born Annelise Else Frieda Fleischmann) has been one of the most influential textile artists of the 20th Century. 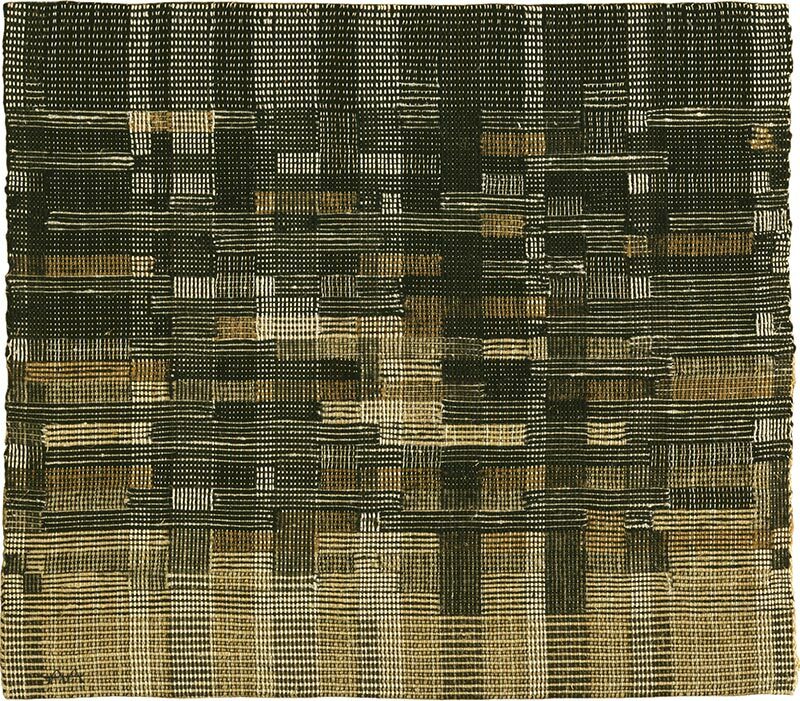 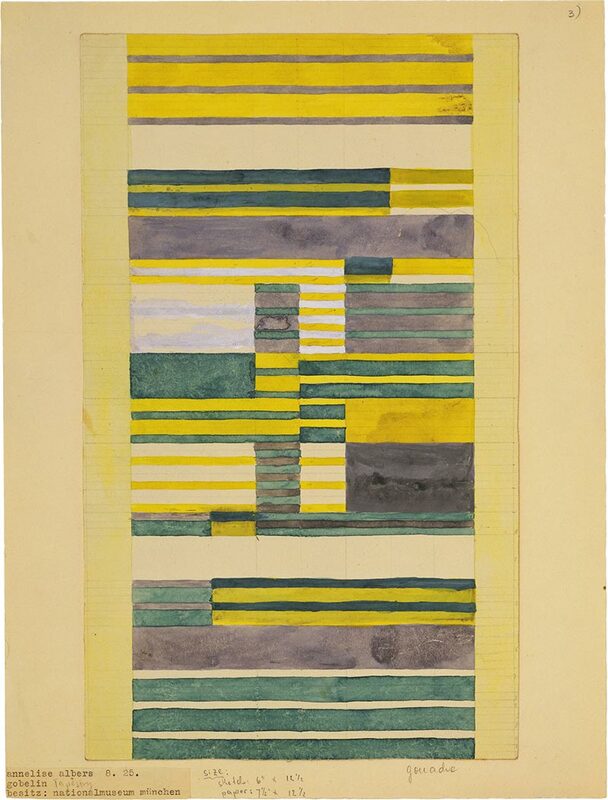 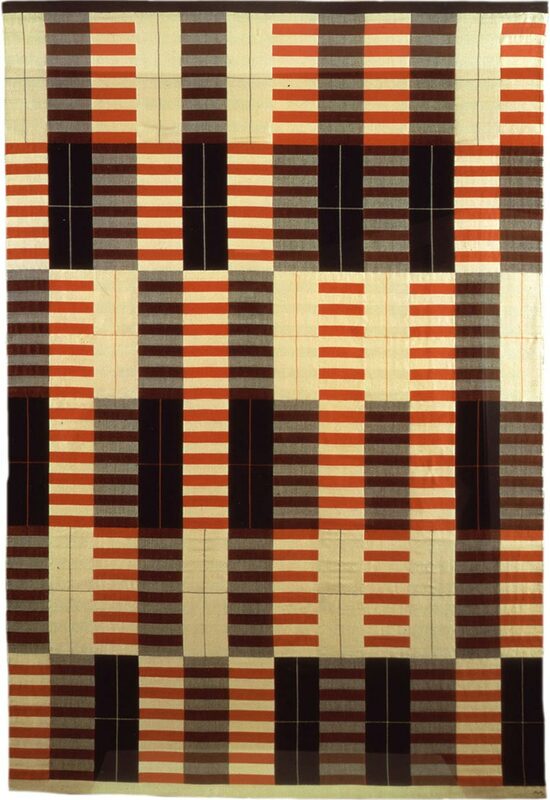 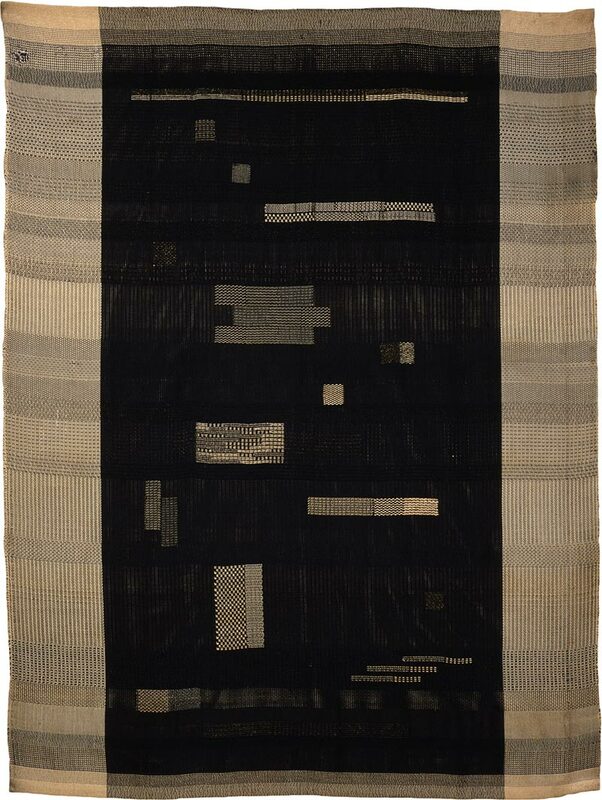 While studying weaving under Gunta Stolzl at the Bauhaus school in Weimar and later in Dessau, she met and married Josef Albers, with whom she later moved to the States to establish a prolific artistic career. 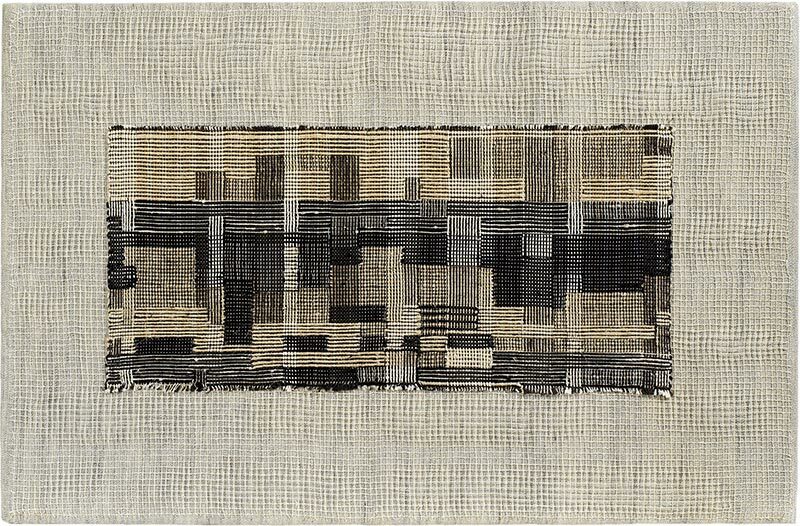 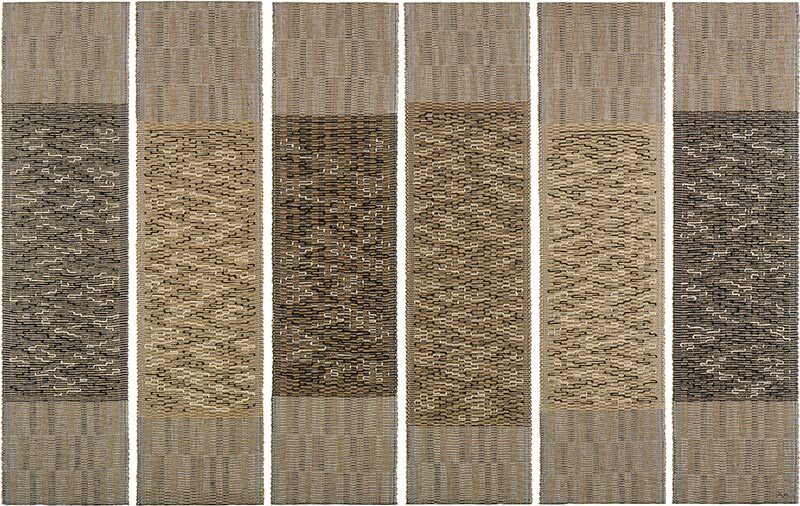 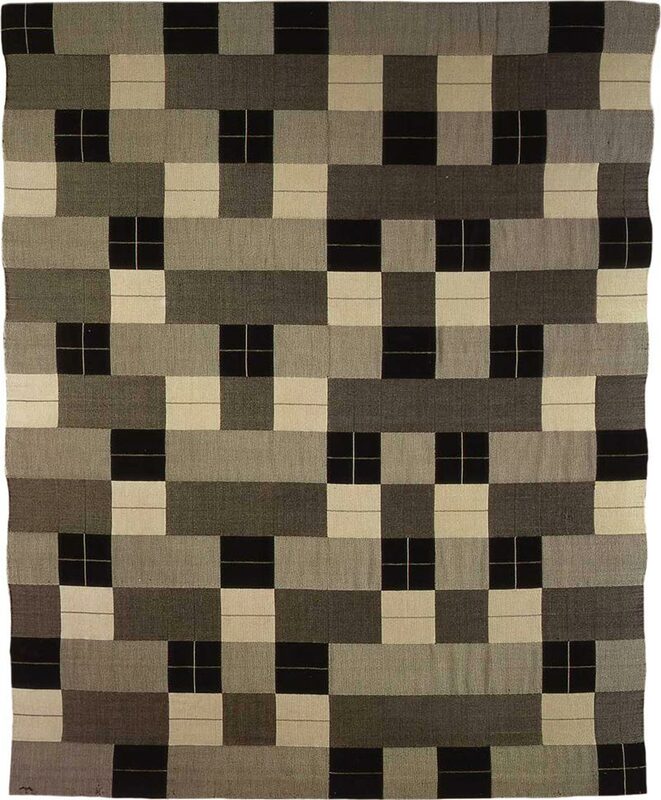 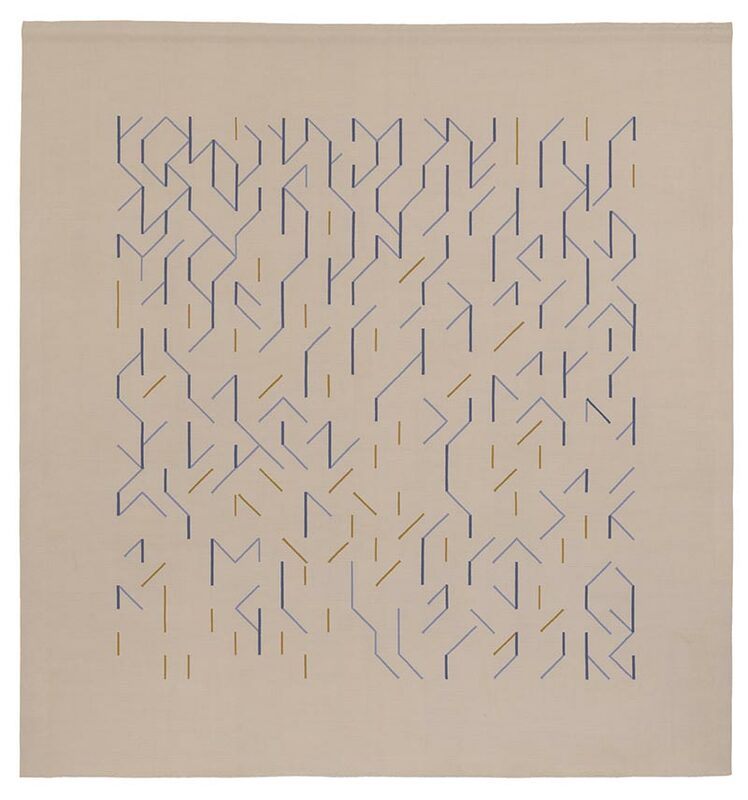 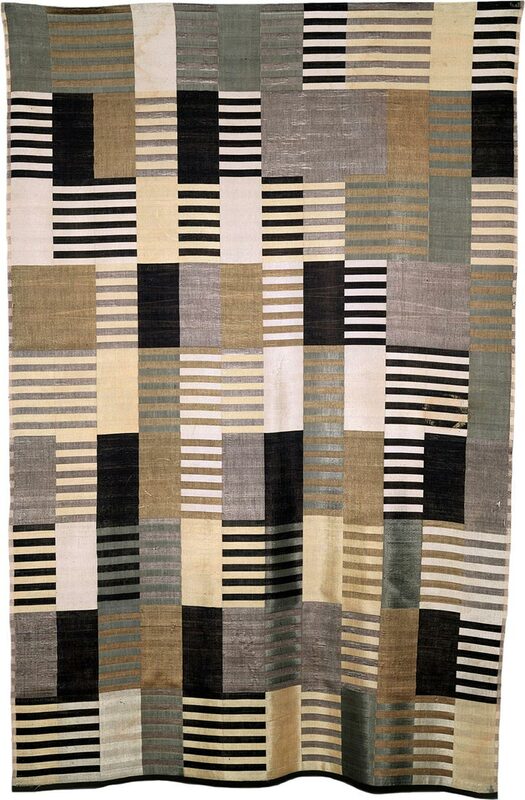 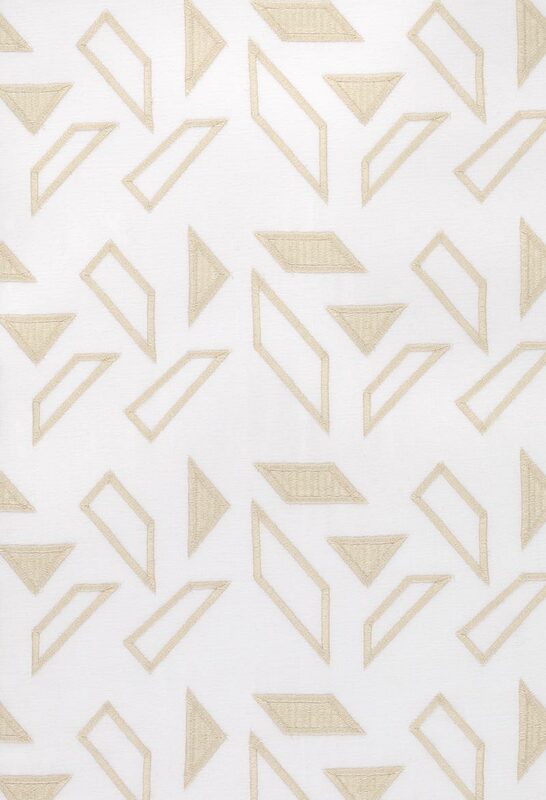 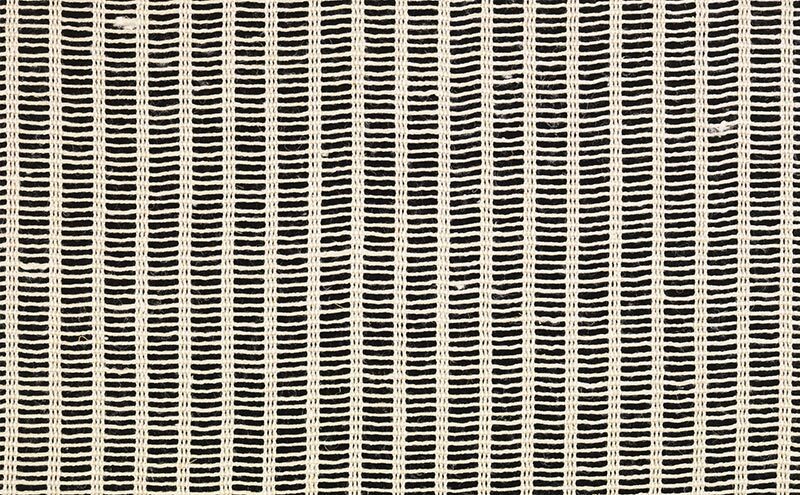 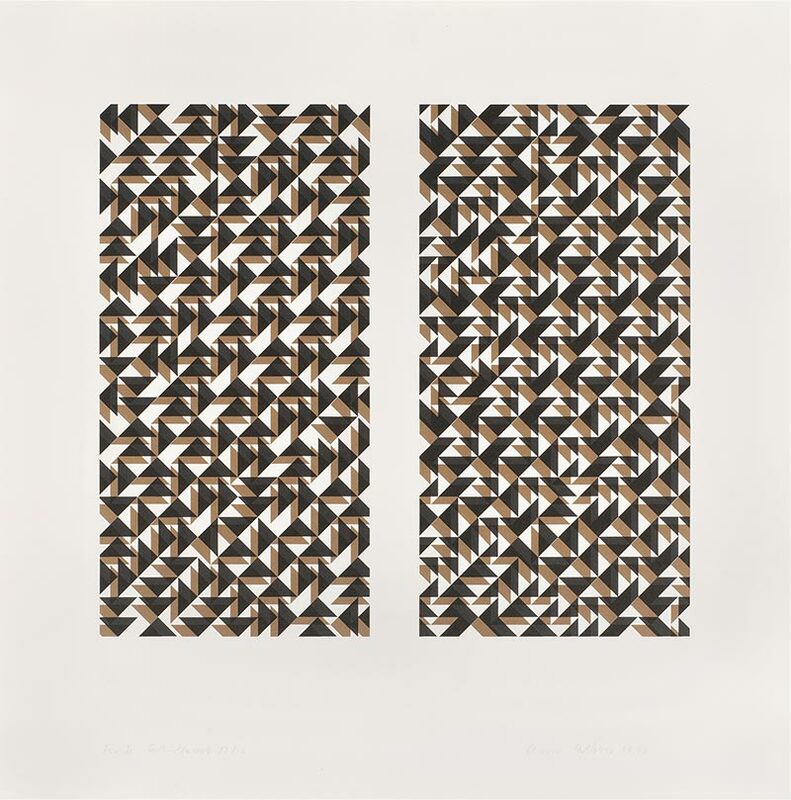 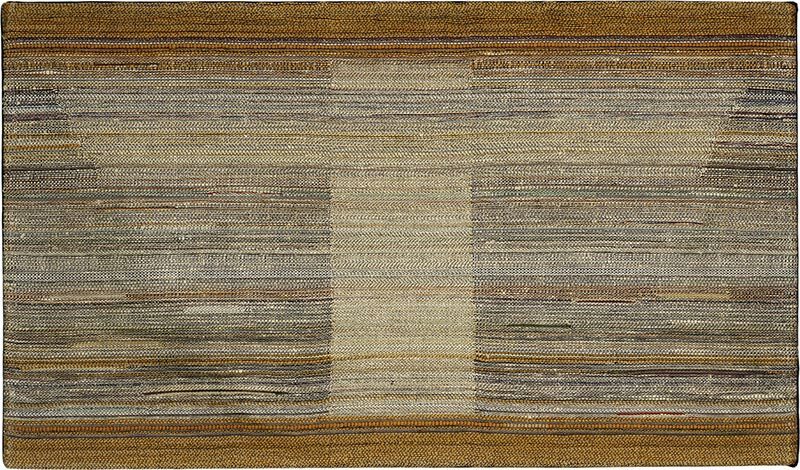 The abstract quality in Anni Albers works (bold lines and colour shapes, simple or complex compositions devoid of any representation) married the experimentation with materials (from metallic thread to horsehair to traditional yarns) and the potential of industrial production. 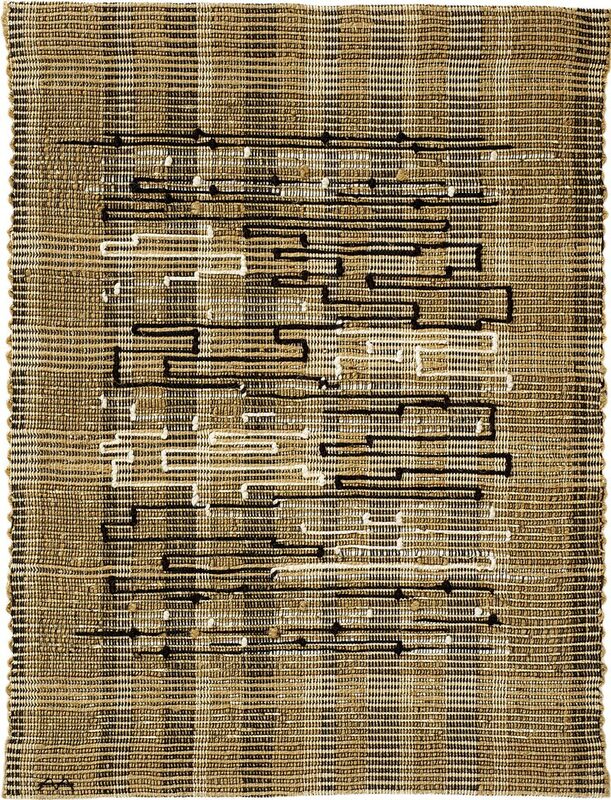 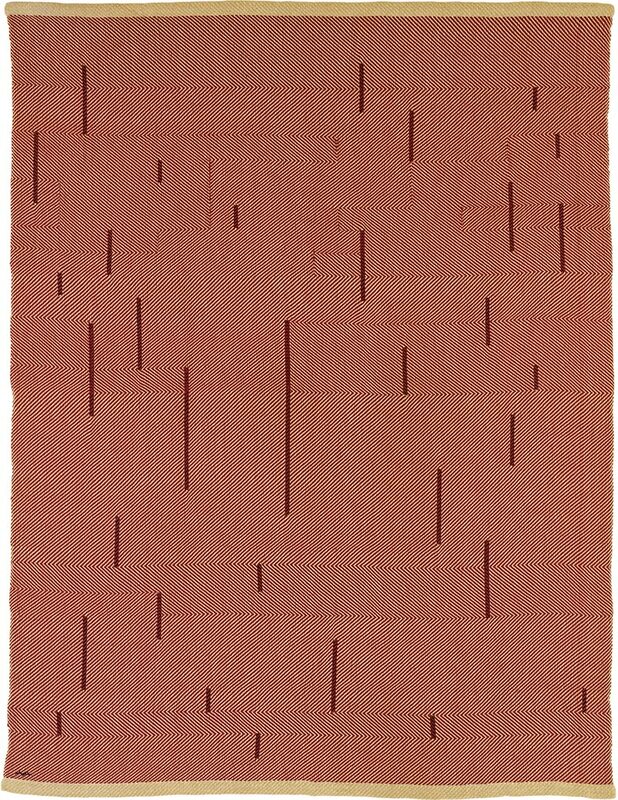 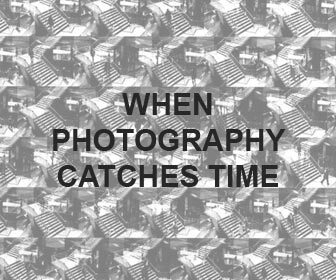 In the United States Anni Albers affirmed as an important teacher and researcher at the Black Mountain College (where she taught until 1949) and one of the central figures in the field of textile theory: after the frequent journeys to Mexico and South America, Anni published “On weaving“, (1965) a seminal text of history, theory and practice of weaving, directly inspired by Peruvian and South American traditional weaving patterns and techniques. 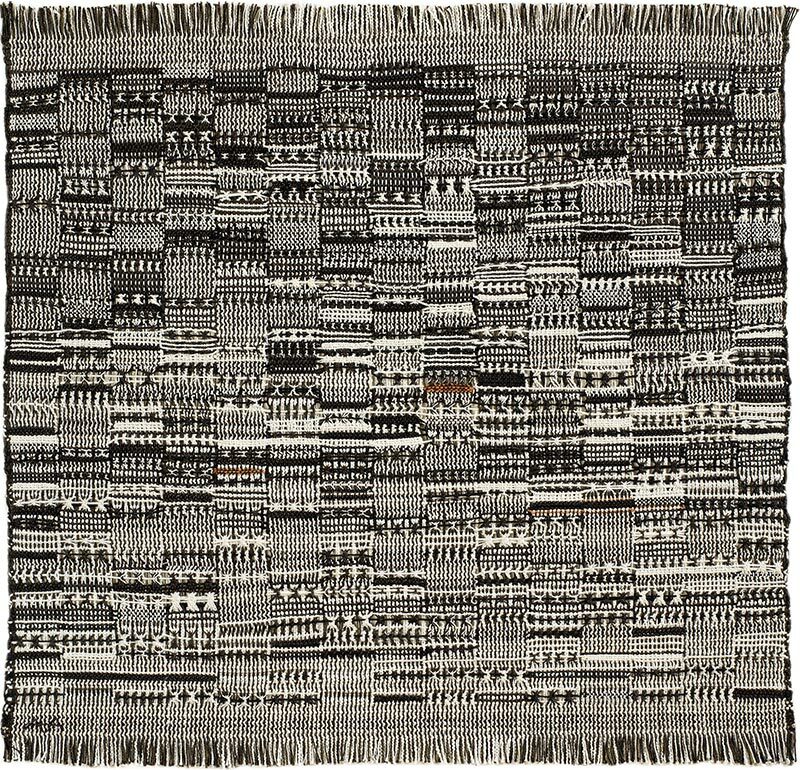 Following is a selection of works from the large and diverse production of the artist (weavings, wall-hangings, fabrics, prints, drawings). 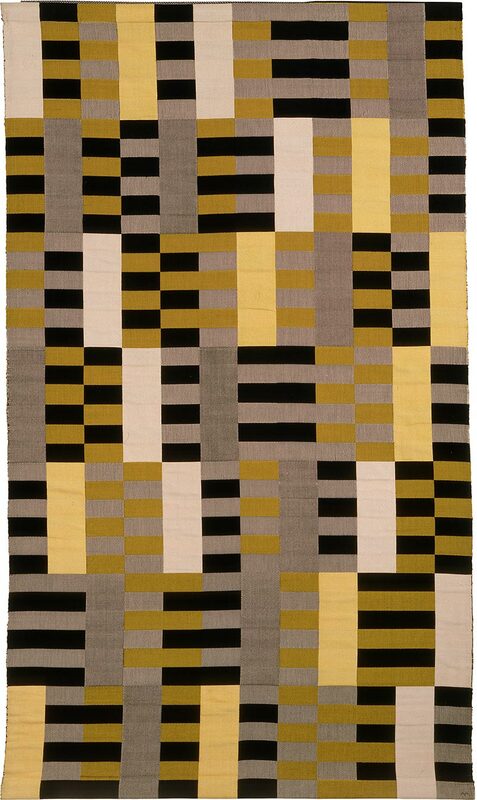 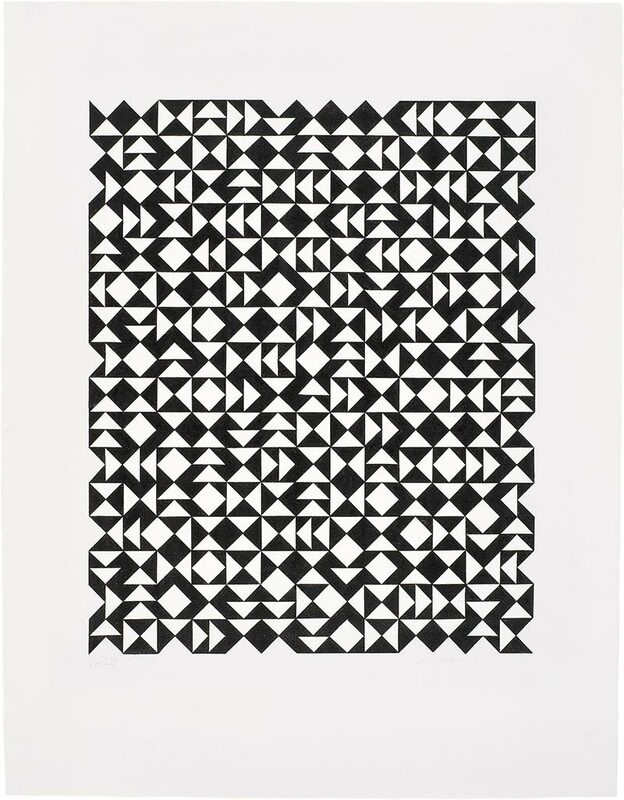 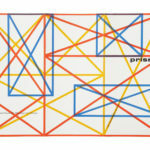 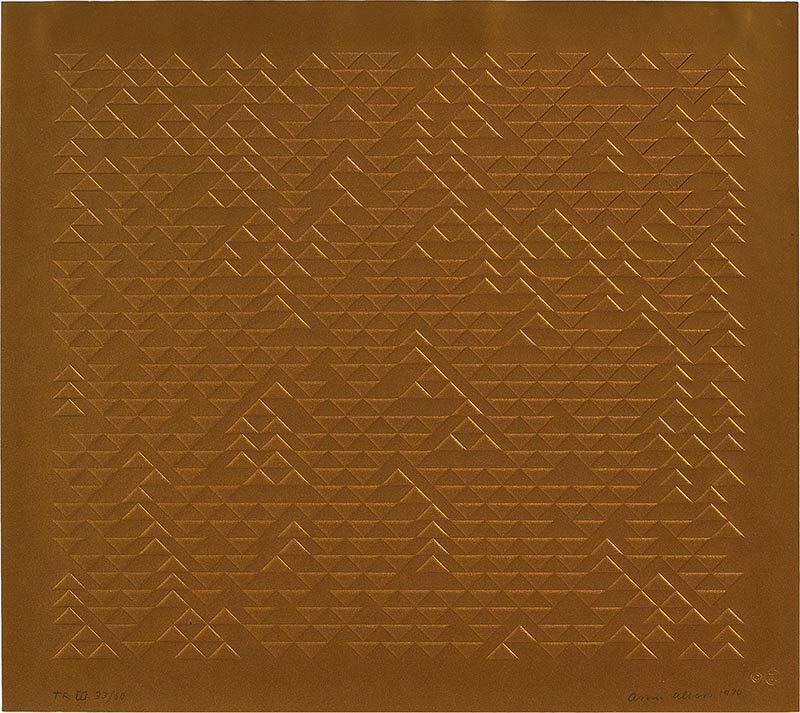 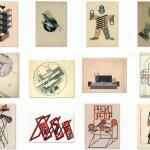 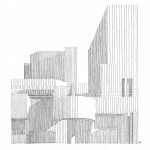 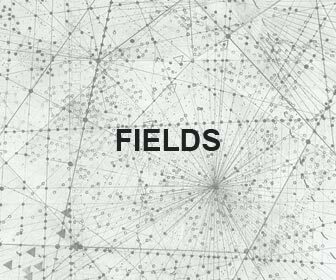 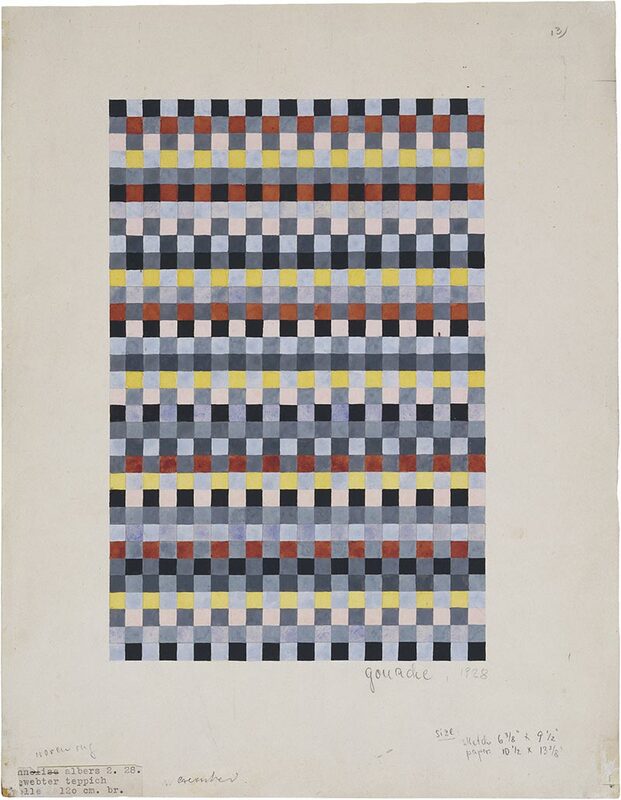 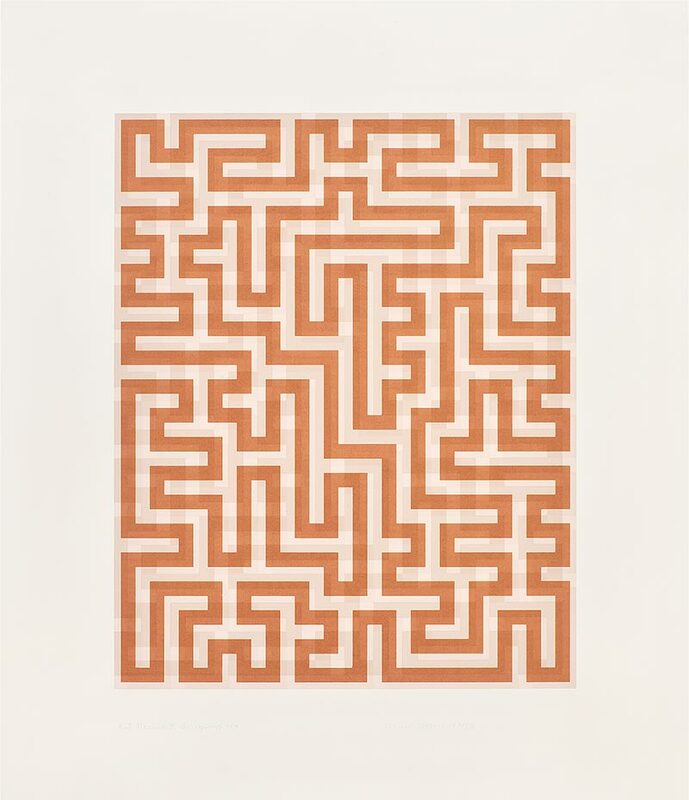 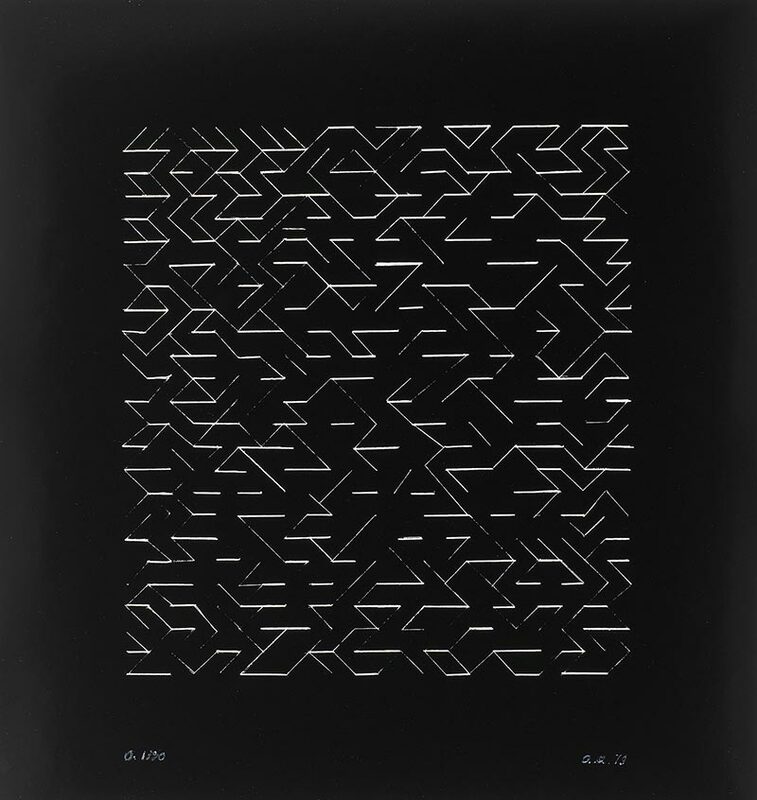 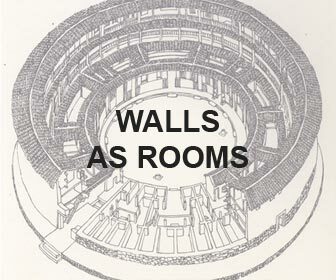 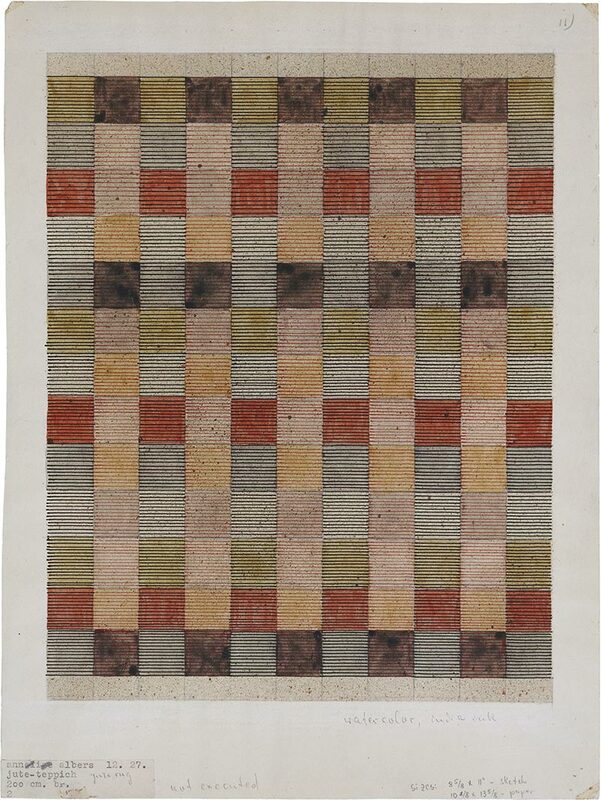 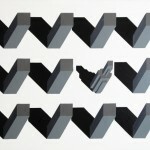 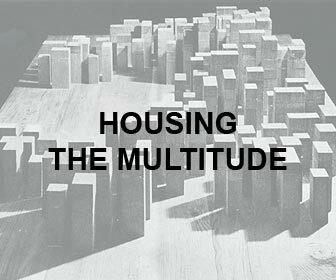 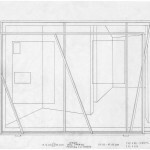 All images: courtesy Josef & Anni Albers Foundation.